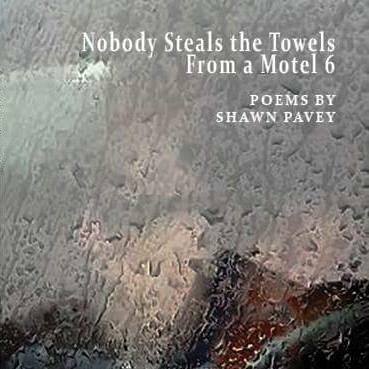 Nobody Steals the Towels From a Motel 6, as well as Talking to Shadows, can be purchased at my Squarespace store while supplies last!! Very exciting stuff, my friends. NSTTFAM6, for short, is the 12th book in the POP Poetry Series from Spartan Press in Kansas City, MO. TTS (again, for short) is my first full-length collection from Main Street Rag Publishing in Mint Hill, NC.